Alert: This page is under construction and will be updated soon. 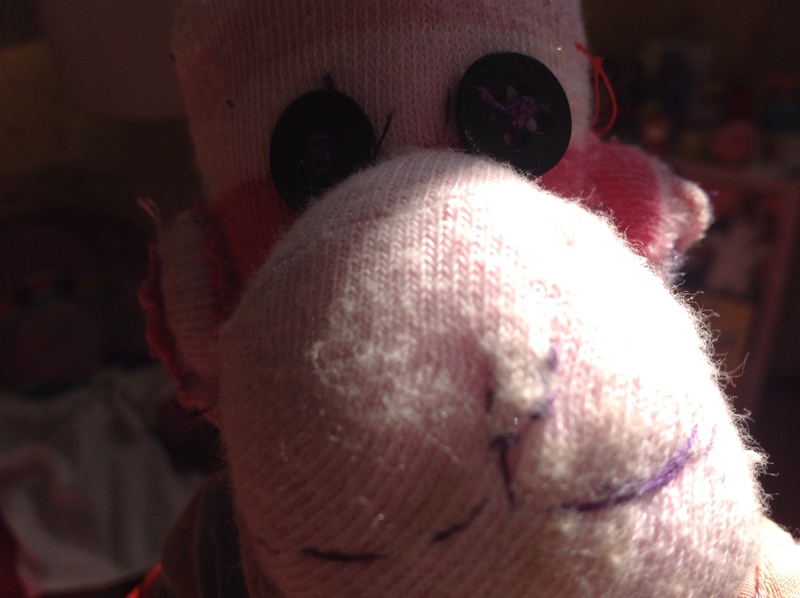 Mivsie is a striped, pink sock monkey, aged 17. She is in art college and is mainly cared for her aunt, Misty Monkira, when she is not in her dorm. 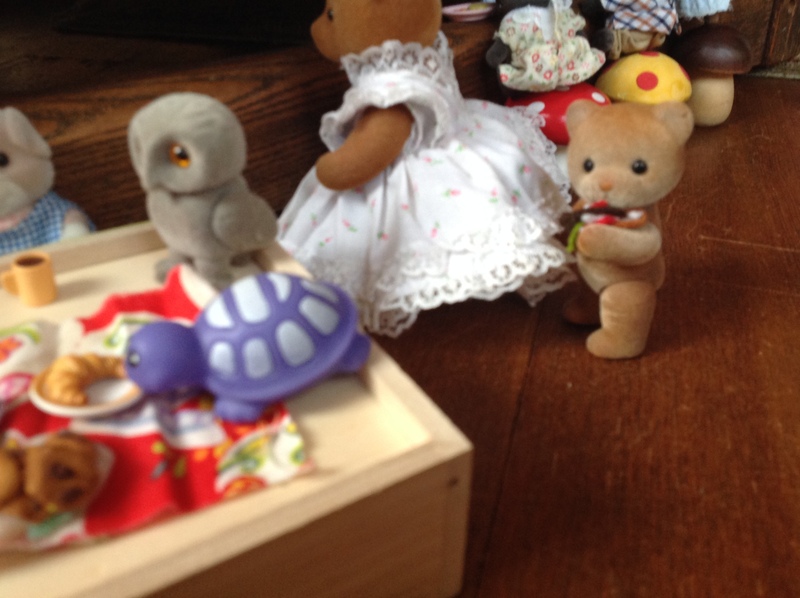 She enjoys toy collecting, drawing, reading, and hunting through thrift stores. 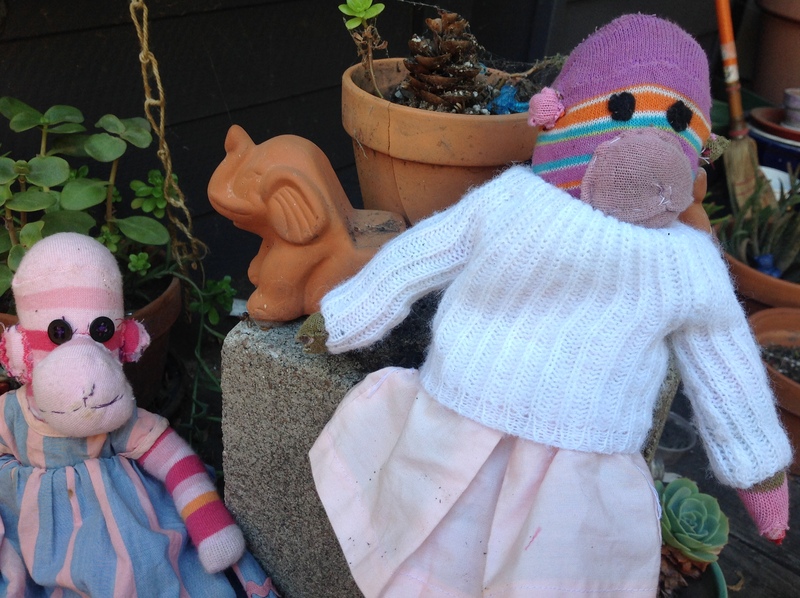 Maisy-Amaia is a 5 1/2 year old multicolor sock monkey, who likes Star Wars and the color pink. She is a lively little girl who likes playing playground games and dressing in bright colors, usually a T-shirt and skirt, a blouse and overalls, or a dress. She is in first grade at Pyrite Elementary School. She lives with her parents. Dr. SquiggleEyes is the doctor/surgeon in Willow Falls. He’s a little scatterbrained. 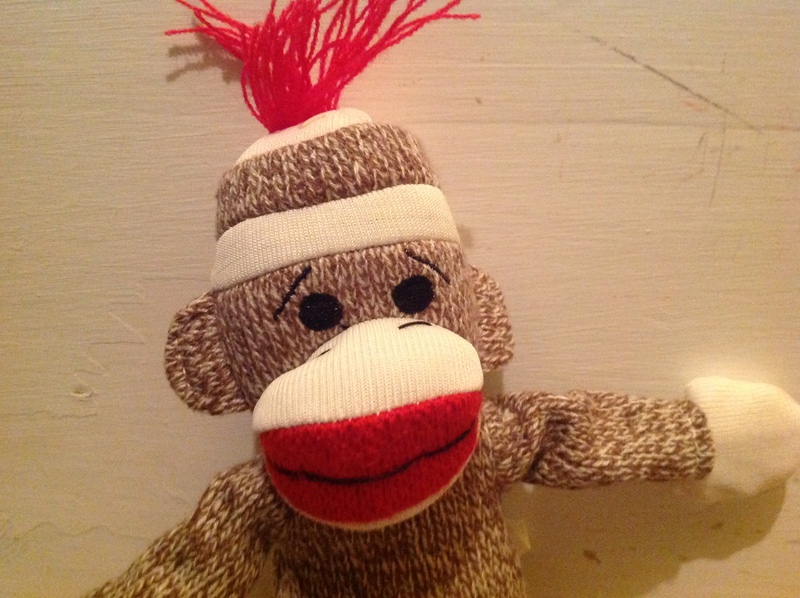 Sock Monkey is an eccentric, middle-aged sock monkey who runs a thrift store and knows Mivsie, who believes him to be, if not a friend, at least an associate of hers. 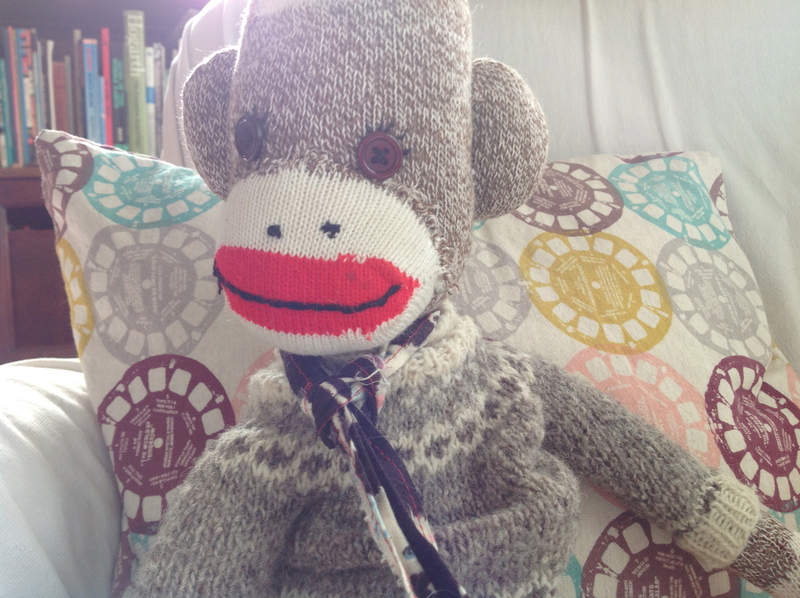 Ristleton is a small sock monkey, also aged 17. He is hopelessly in love with Mivsie. He likes mangoes, bird watching, and generally feels small and excluded. He will not be happy to learn that he is on my “blog thing”. Heidi runs the sewing shop in Bear Hollow. She is kind, a bit shy, and a little poor. She is a seamstress for all the neighboring villages, and feels, more often than not, rather overworked. She can also work in a wood shop, her husband’s haven, and enjoys interior decorating, looking at the sunset, and walks on the beach. Her dream is for her family to be able to afford an underground apartment. 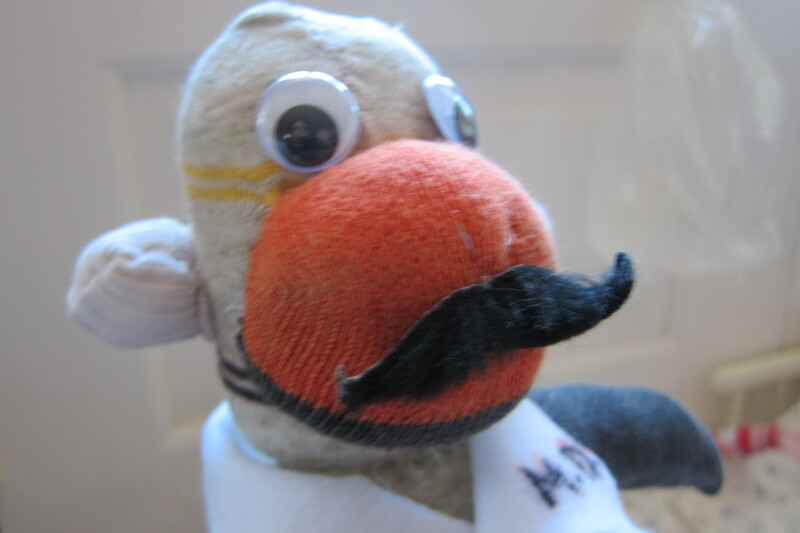 Digger is usually referred to as ‘Dr. 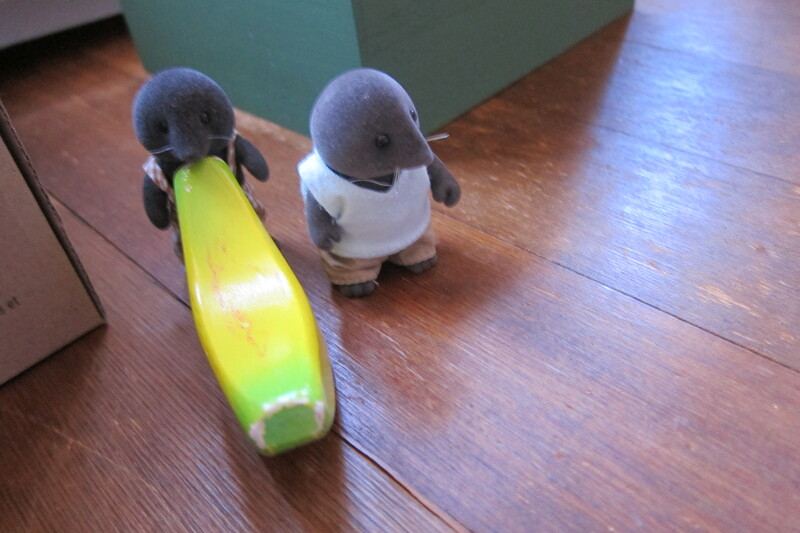 Mole’, especially by his young daughters and their friends. 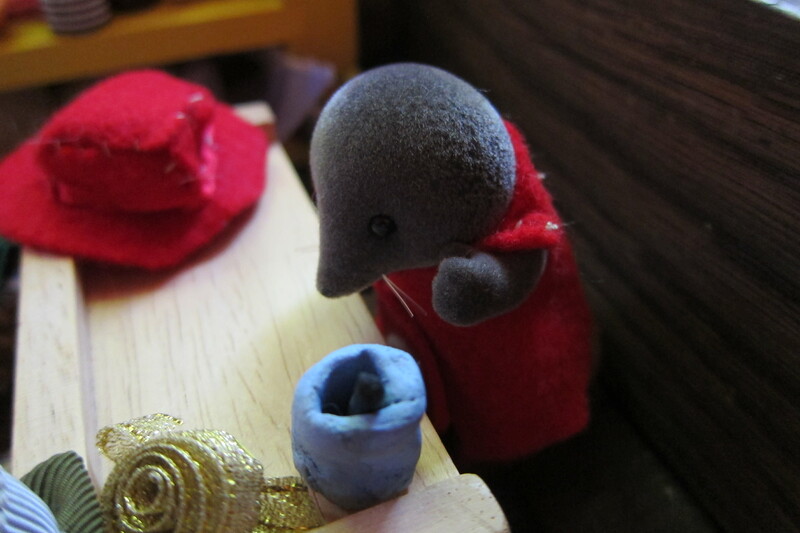 He works in a wood shop, carving toys and furniture for the whole village. He likes fried worms with apple pieces early in the morning, and is very easygoing and down-to-earth. He is always very kind and patient with the neighborhood children, who he plays games with all the time. Most often called ‘Mother Bear’, Bertha runs the orphanage and is very, very good with children. She gives them the encouragement they need, helps with their homework, and plays games with them. She protects and helps any little ones on the street or without families, too. She is, technically, the mayor of Bear Hollow since her husband’s death, but only needs to act like one occasionally. She is the whole world’s mama bear. Not to be confused with Ristleton!